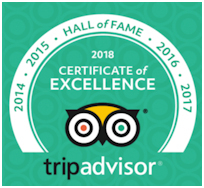 Experience the best views in Luray! 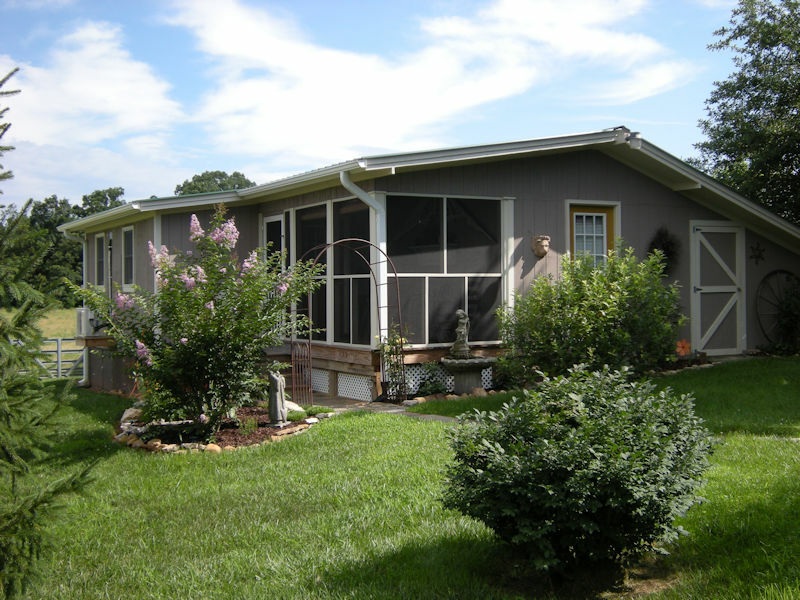 Piney Hill B & B and Cottages is located in the heart of the Shenandoah Valley of Virginia with rolling hills and pastures framed by amazing Skyline Drive & Massanutten mountain views. 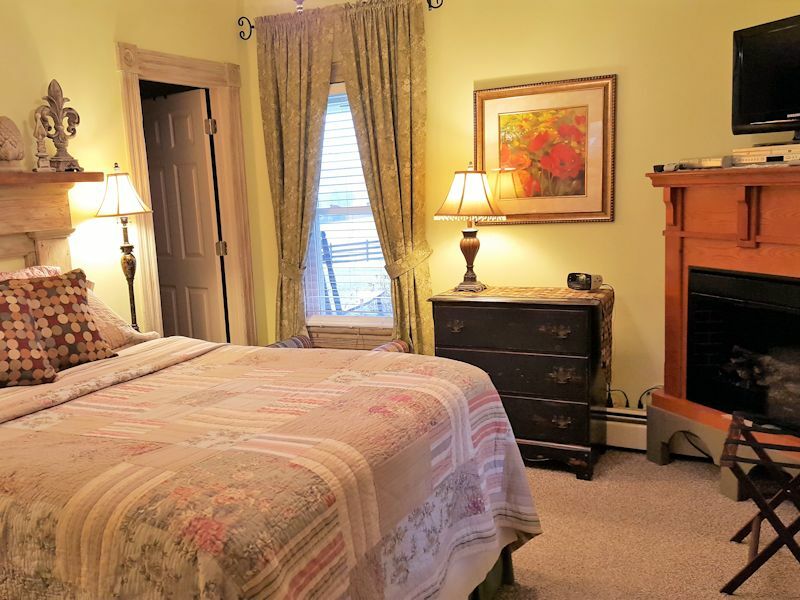 Offering 2 private luxury cottages and 3 beautifully appointed guest rooms; one of which can be turned in to a suite by adding an adjacent room. 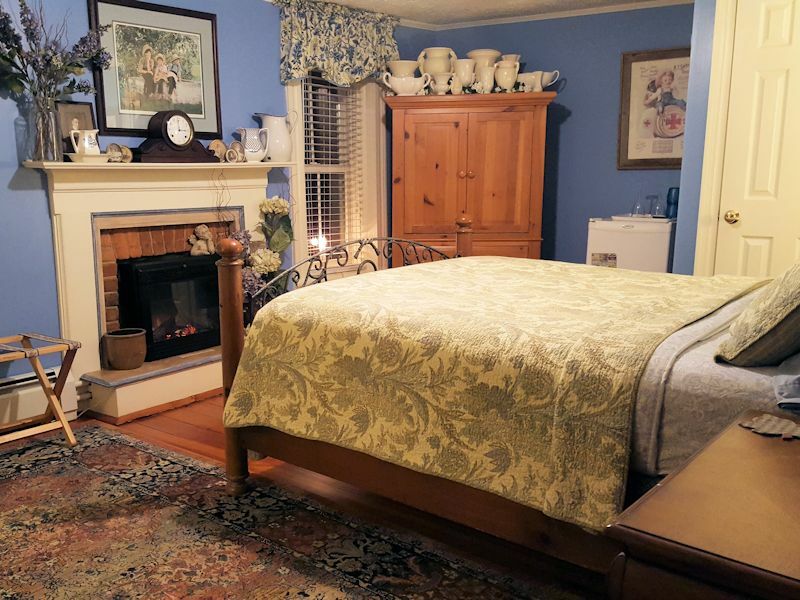 A complimentary full country style breakfast is included with your stay. We serve our house guests at our farmhouse-style table each morning at 9:00 a.m.. If you are in one of our cottages, the same hot breakfast is delivered to your door at 8:45 a.m. each morning in a picnic basket. 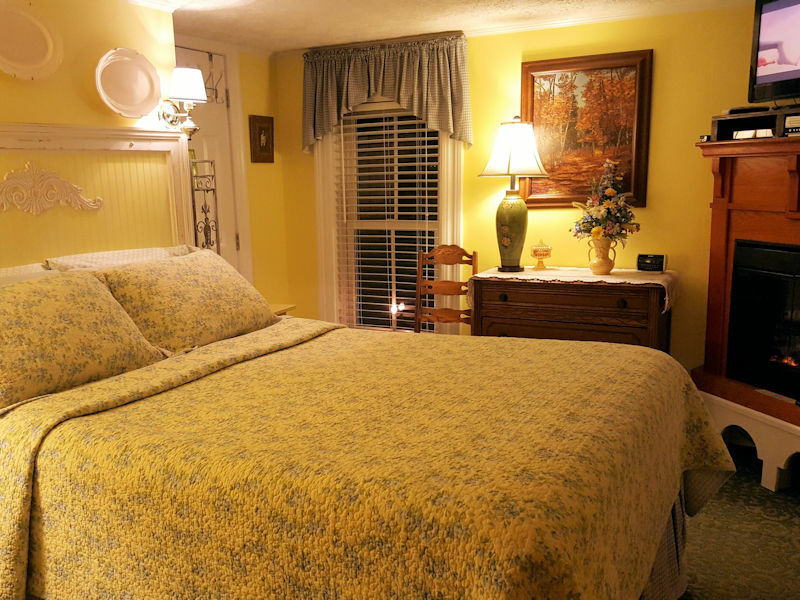 Plan your romantic, relaxing & adventure getaway! 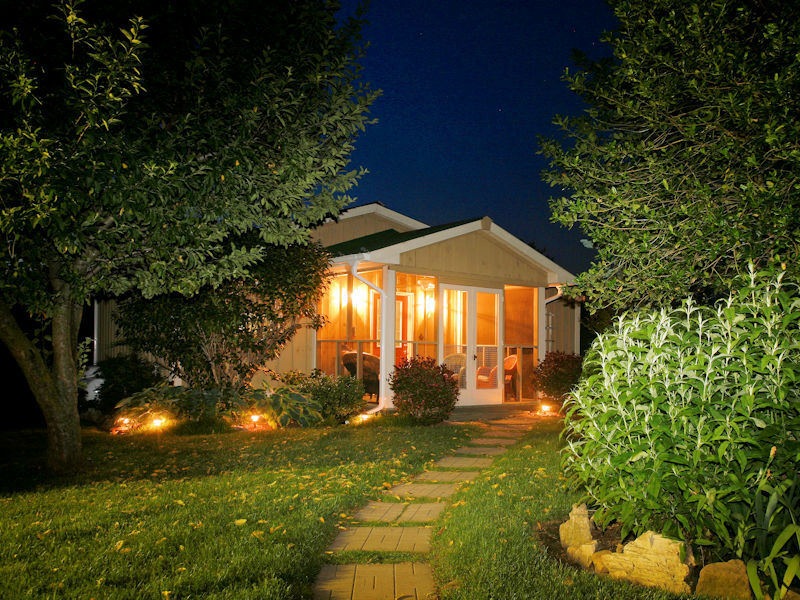 Come enjoy the magic of the Shenandoah Valley and make memories that will last a lifetime. We look forward to meeting you and having you as our guest! 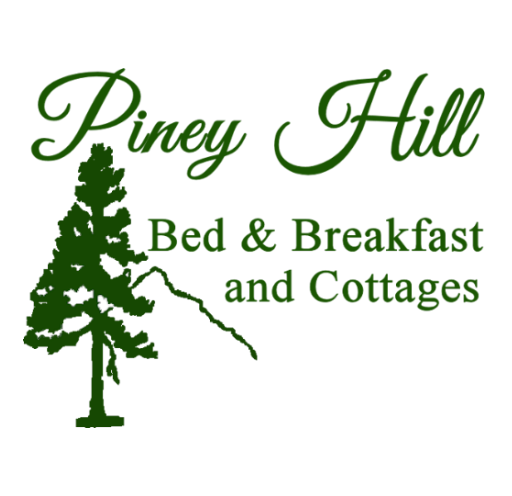 Please visit our “POLICIES PAGE HERE” for our policies, cancellation, minimum stay requirements, age restrictions and other information about a stay at Piney Hill Bed & Breakfast and Cottages. Click on the Cottage Image for complete details. Click on the Room Image for complete details.